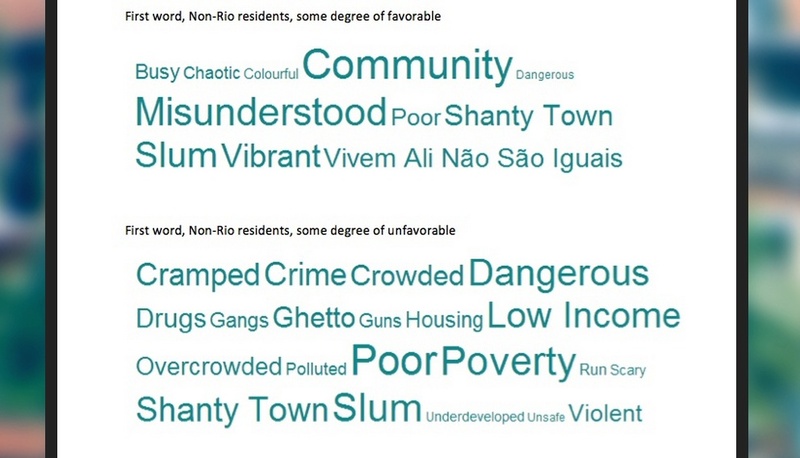 The Sustainable Favela Network (SFN) is a project of Catalytic Communities (CatComm) designed to build solidarity networks, bring visibility, and develop joint actions to support the expansion of community-based initiatives that strengthen environmental sustainability and social resilience in favelas across the Rio de Janeiro Metropolitan Region. 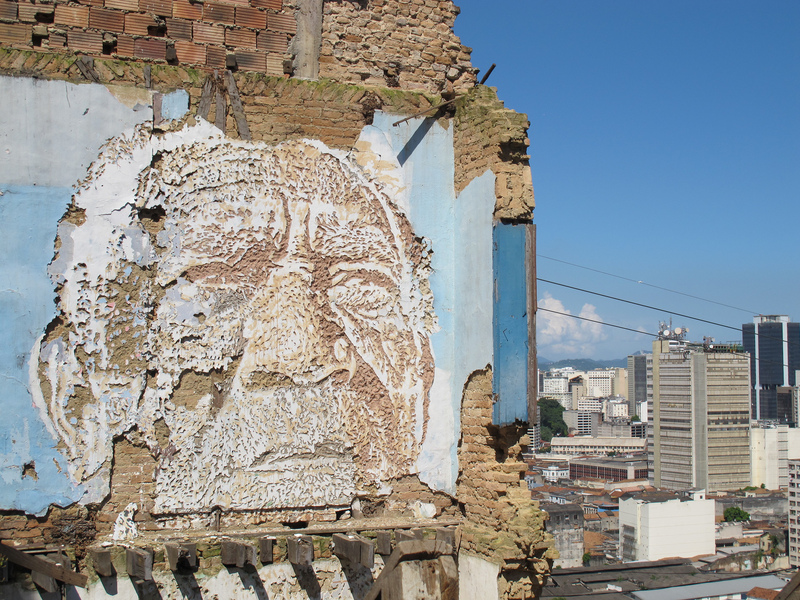 The project began with the 2012 film Favela as a Sustainable Model, followed in 2017 by the mapping of 111 sustainability initiatives and the publication of a final report analyzing the results. 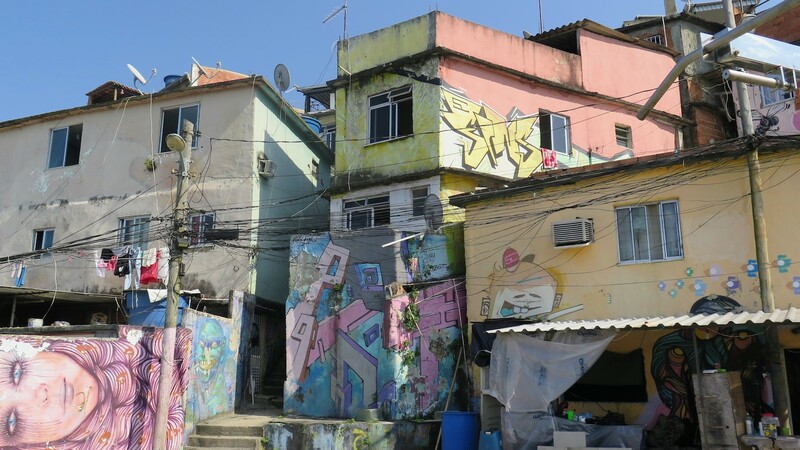 In 2018, the project organized on-site exchanges among eight of the oldest and most established organizations that were mapped in the Sustainable Favela Network (one of which is the subject of this article), followed by a full-day exchange with the entire network that took place on November 10. 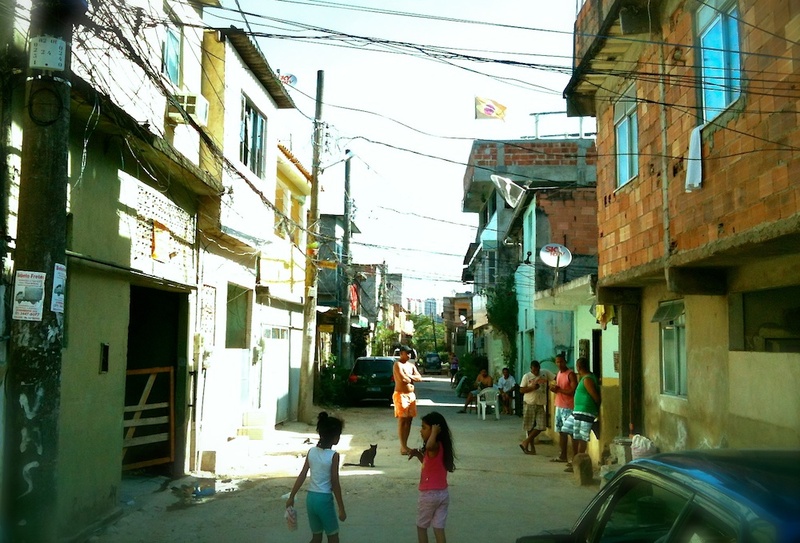 The eight participants in the on-site exchanges featured in this series include six community-based organizations: the Vale Encantado Cooperative in Alto da Boa Vista, EccoVida in Honório Gurgel, Verdejar in Engenho da Rainha and Complexo do Alemão, Quilombo do Camorim in Jacarepaguá, ReciclAção in Morro dos Prazeres, and Alfazendo’s Eco Network in City of God. 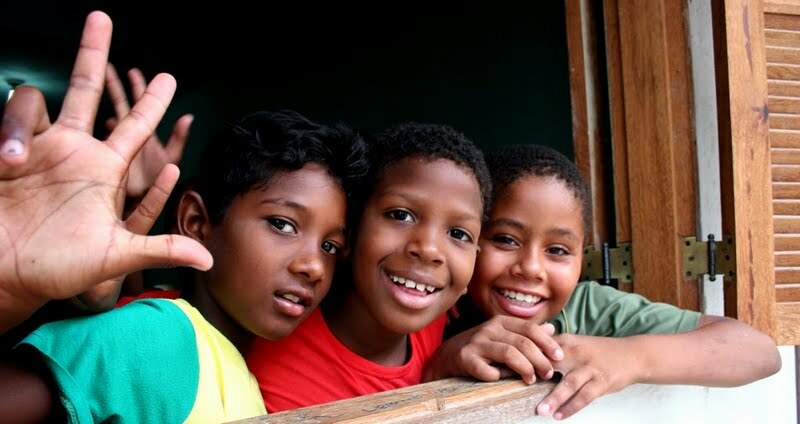 In addition, the exchanges visited two broader initiatives focusing beyond favelas with extensive experience in sustainability: Onda Verde in Nova Iguaçu and the Sepetiba Ecomuseum. 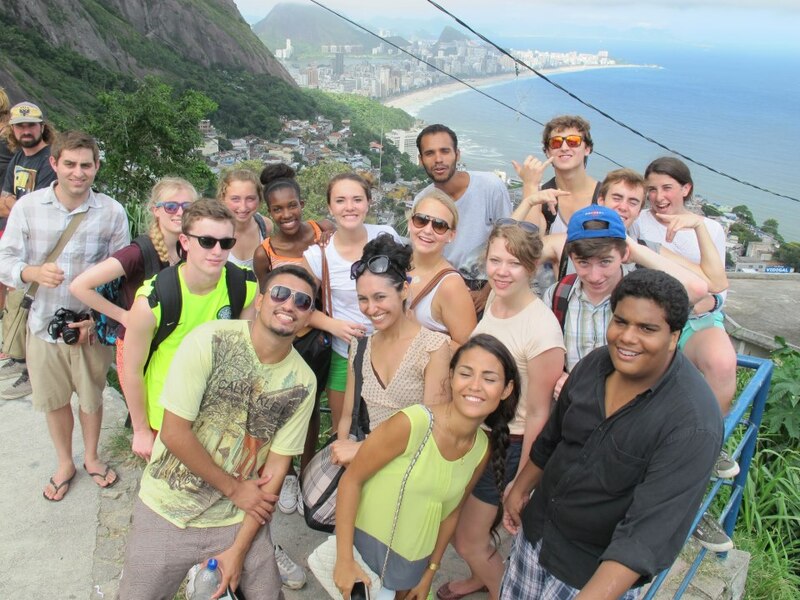 The program is supported by the Heinrich Böll Foundation Brazil. Watch the video that accompanies the exchanges featured in this series by clicking here. 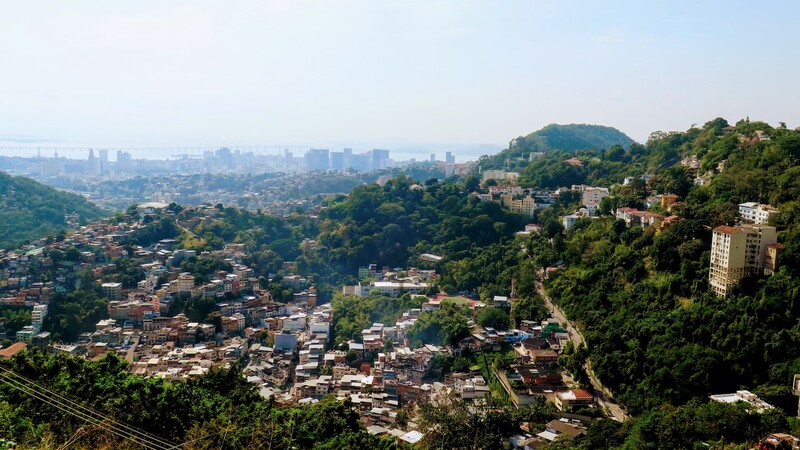 On September 8, the afternoon of the second Sustainable Favela Network (SFN) exchange took place in Morro dos Prazeres—a community located at the top of Santa Teresa in Central Rio. 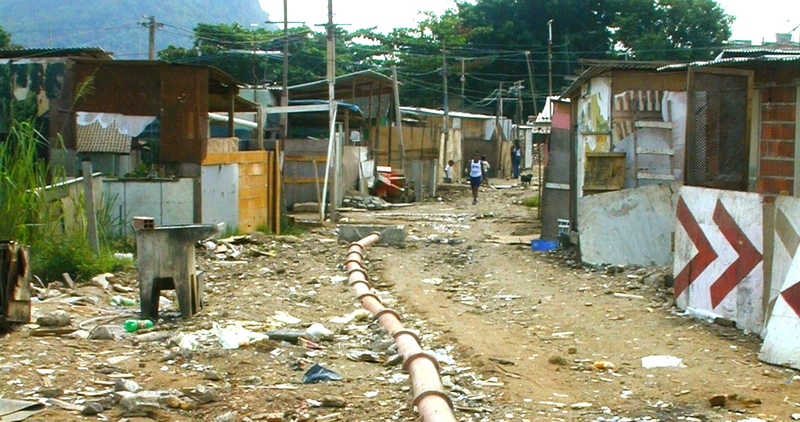 While geographically and demographically distinct from Vale Encantado, which hosted the morning visit, both communities have unique relationships to the natural environment entangled with histories of eviction threats and creative resistance. 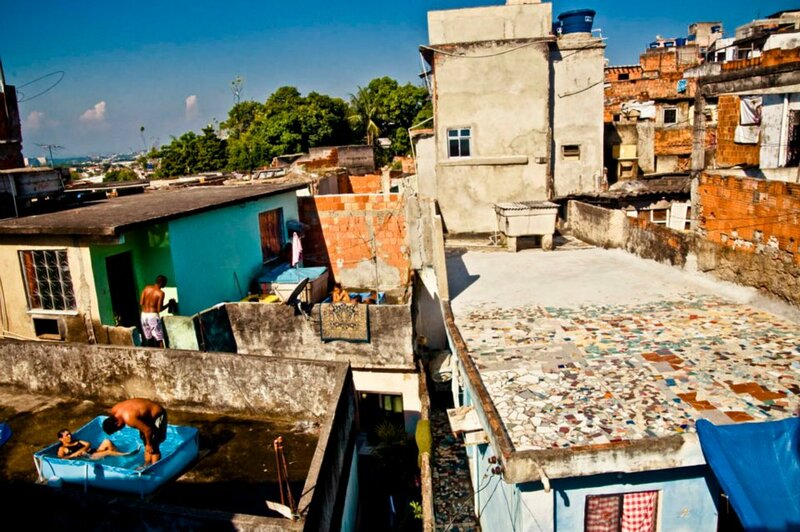 Both Vale Encantado and Prazeres are home to community activists who work to combat the stigmatization of favelas as unsustainable, showing that many favela residents are agents of environmental protection and awareness and that favelas can indeed serve as models of sustainability. 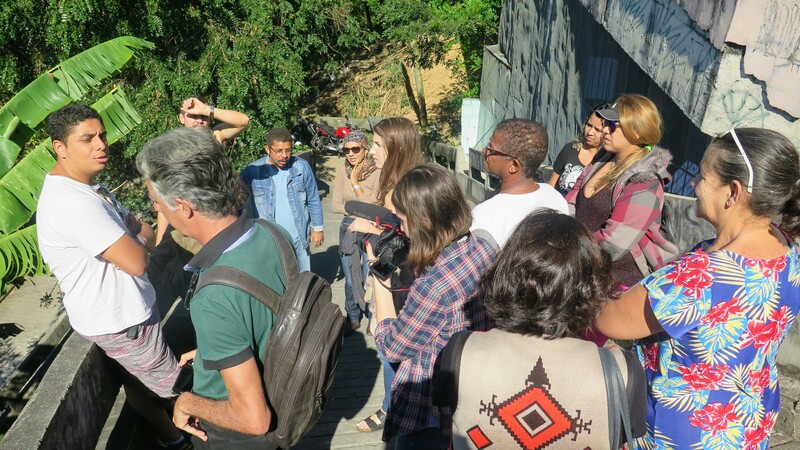 Upon arriving in Prazeres, the SFN group visited an eco-point managed by community-based organization ReciclAção (“RecyclAction”). 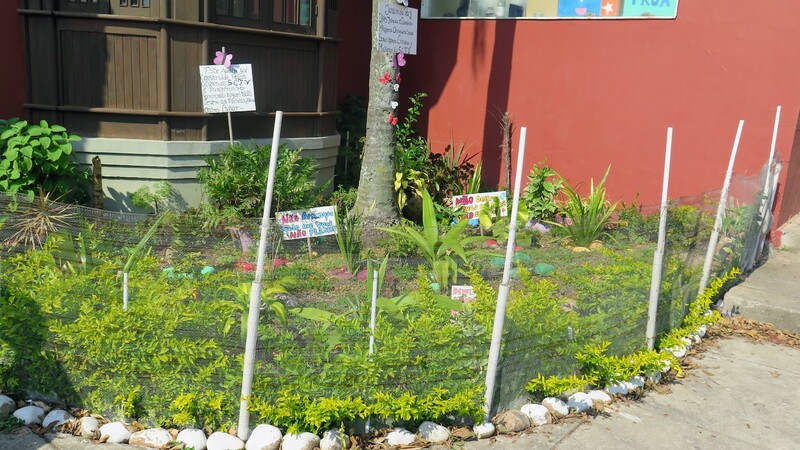 The eco-points, distributed throughout the community, collect between 1-1.5 tons of recyclable material per month and are an integral aspect of ReciclAção’s work to protect the natural environment in Prazeres. 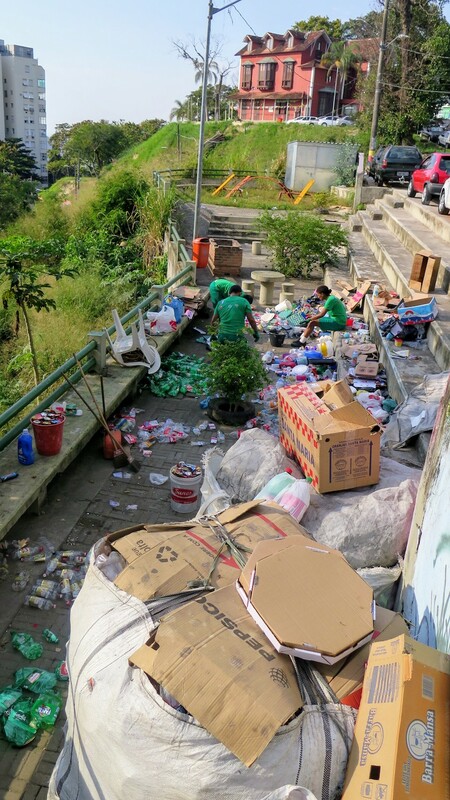 In addition to collecting recyclable materials, ReciclAção facilitates environmental education in schools and nature walks in the community. 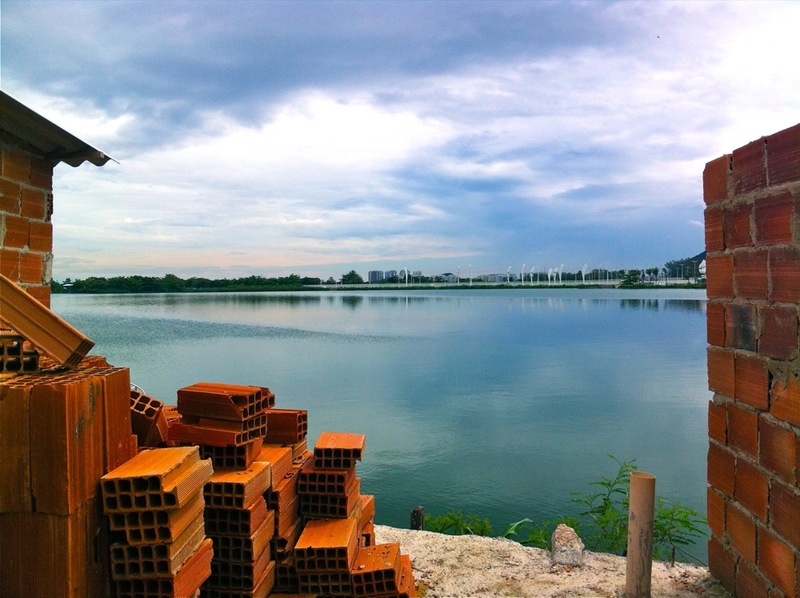 In its five years of existence, the organization has collected 84 tons of recyclable materials (via eco-points alone) and hosted 180 community breakfasts, 45 community clean-ups, and 250 workshops on the reuse of waste materials. 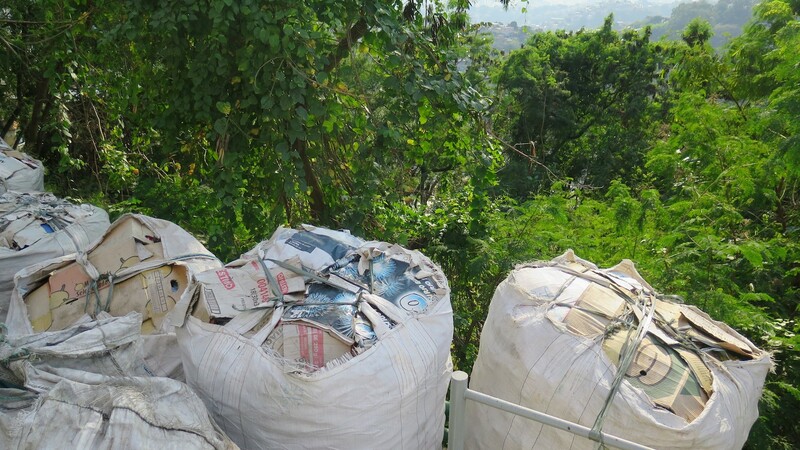 ReciclAção’s work has also expanded to collecting over 2,600 liters of used cooking oil to prevent it from solidifying and entering the sewage system. 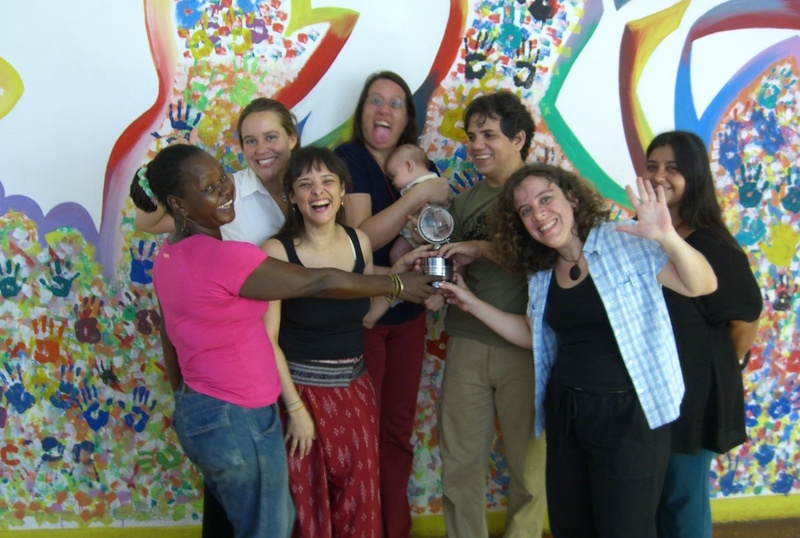 ReciclAção grew out of an existing community-based organization, Prevenção Realizada com Organização e Amor—PROA (Prevention Realized Through Organization and Love), which has worked to address public health issues in the community since 1998. 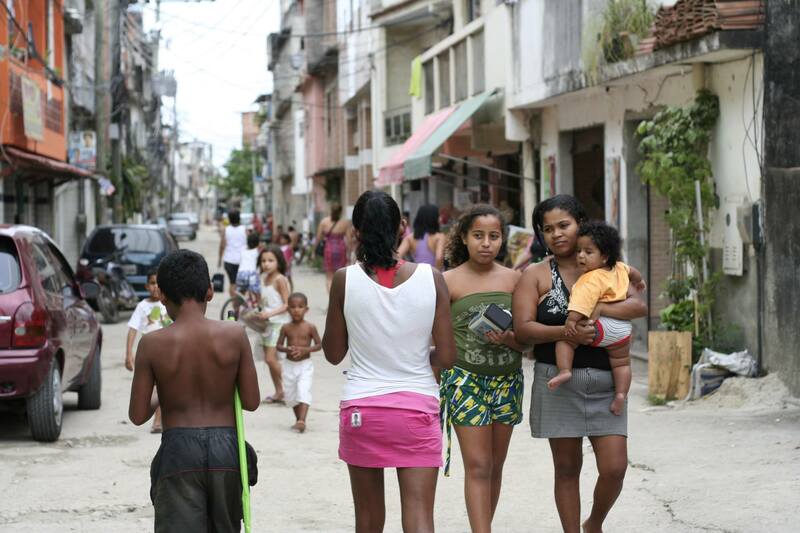 While PROA already hosted community clean-ups and worked to spread information about mosquito-borne diseases, the organization had not worked extensively on environmental issues until after the 2010 landslide with the development of a community mapping project in partnership with the Center for the Promotion of Health (CEDAPS), a local NGO that works in the city’s favelas; the United Nations Children’s Fund (UNICEF); and the Massachusetts Institute of Technology (MIT). 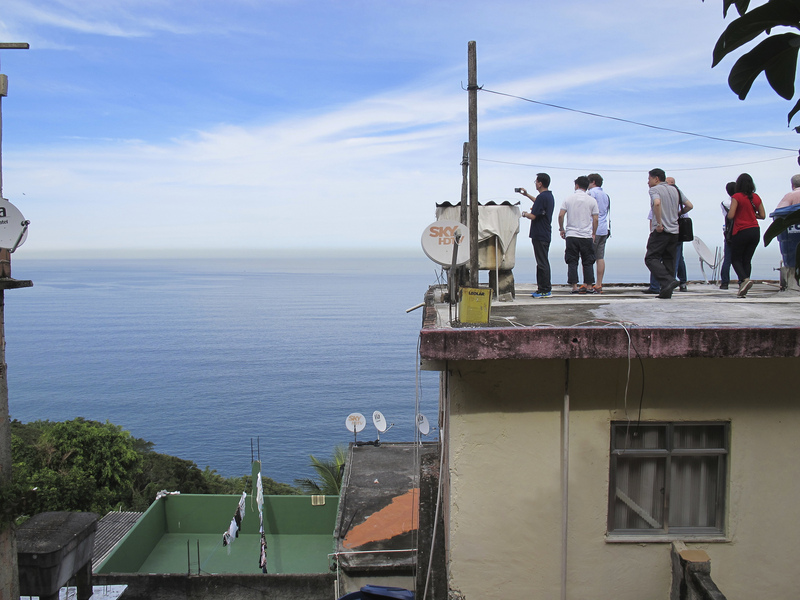 Led by a group of local youth, the mapping exercise confirmed the need for environmental education and training surrounding natural disaster response and prevention strategies in Prazeres. 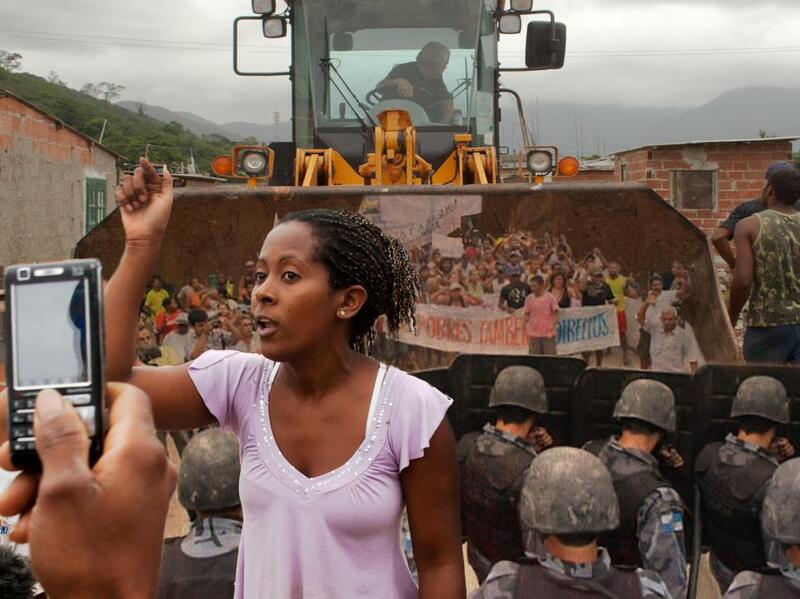 According to public defender Maria Lúcia de Pontes, who attended the SFN exchange, the language used by Rio’s government in the eviction effort was a “discourse of pain and fear.” Pontes explained that government officials cited the deaths of favela residents resulting from the disaster as a motive for eviction. 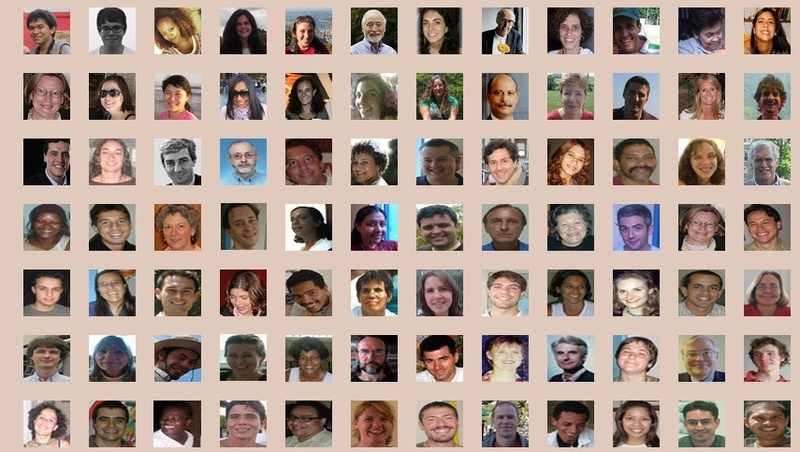 Pontes called the government’s logic “cruel,” as residents who did not agree to resettlement were blamed for their neighbors’ deaths. 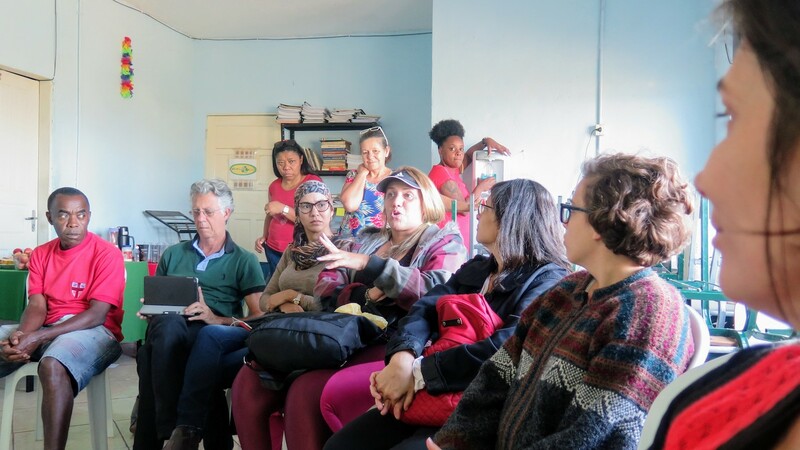 Pontes explained to the group that the combination of residents’ mobilization efforts and their collaboration with academic researchers and outside professionals worked to disprove the government’s claim that eviction was the only means of guarding against environmental risk. 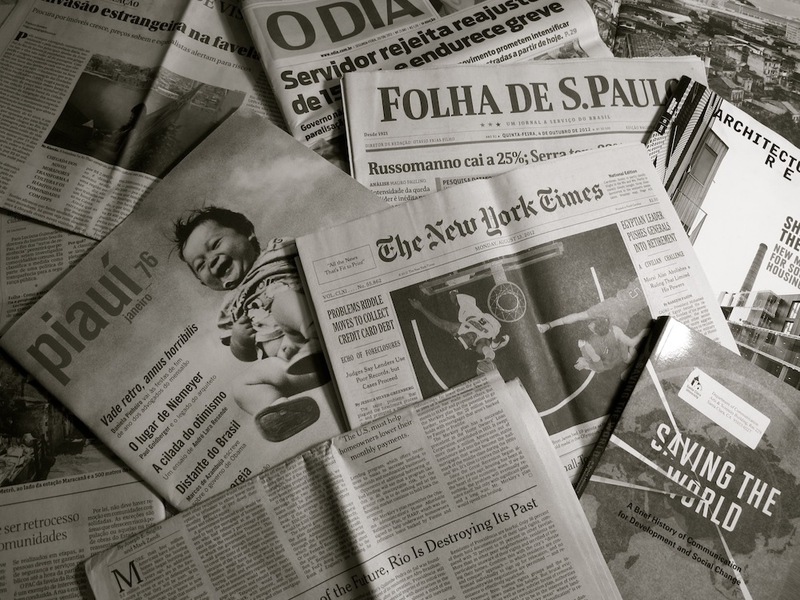 “Most fundamental of all was that mobilization,” said Pontes. 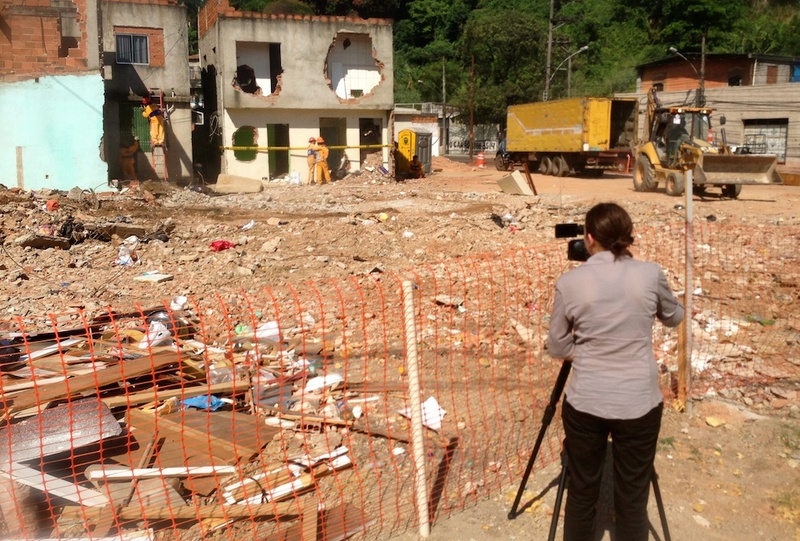 “We held large assemblies, we carried out many projects and internal discussions, and in the end, we didn’t [need to] initiate any legal process [to defend the community].” Residents’ activism, bolstered by Prazeres’ large network of supporters, successfully worked to combat the government’s narrative surrounding evictions in Prazeres: “It was all of that work that created the resistance,” said Pontes. When asked about her academic qualifications, Cris tells people that she has a doctoral degree in street knowledge: “My knowledge, you’re never going to learn in a university. Never… We are all imprisoned by society’s model [of knowledge]. 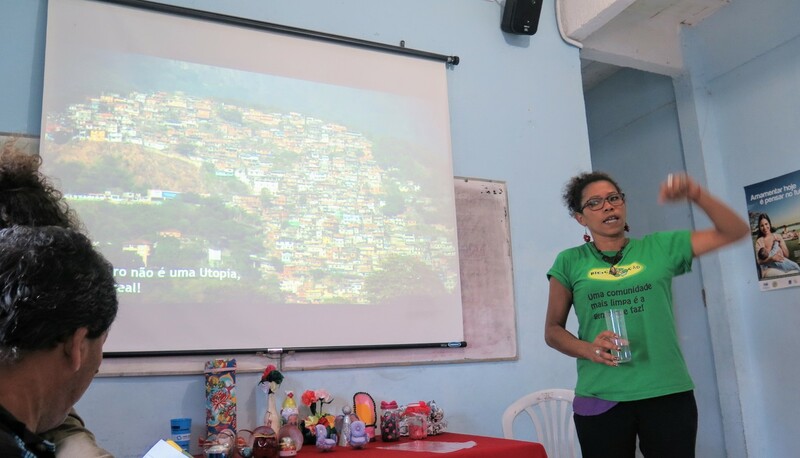 We need to detach ourselves, value our own knowledge, and seek out the knowledge of others.” Over the past five years, ReciclAção has developed local social technologies, beginning with participatory meetings such as breakfasts and opening up space for community members to discuss environmental issues. For Cris, education is “the key that creates a model of consciousness.” As such, volunteers visit schools to talk to students and churches to speak with religious leaders. 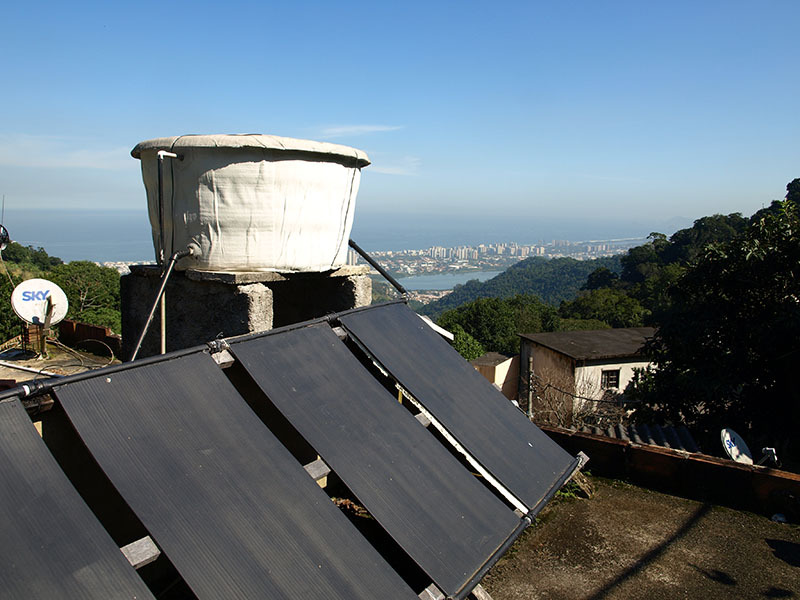 ReciclAção’s “local technologies” have gained recognition outside of Prazeres: in 2014, the team worked with a network in the United States to develop a manual based on their methodology, and in 2015, the organization was certified by the Banco do Brasil Foundation and included in the institution’s Social Technology Bank (BTS). 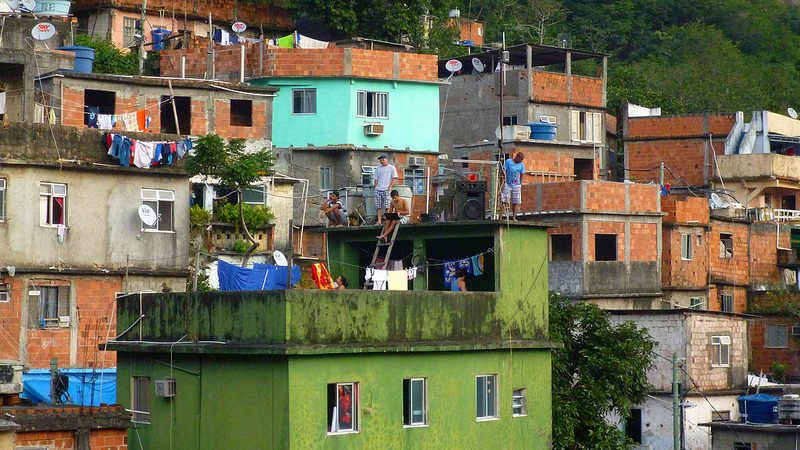 Read up on all of the 2018 Sustainable Favela Network exchanges here.